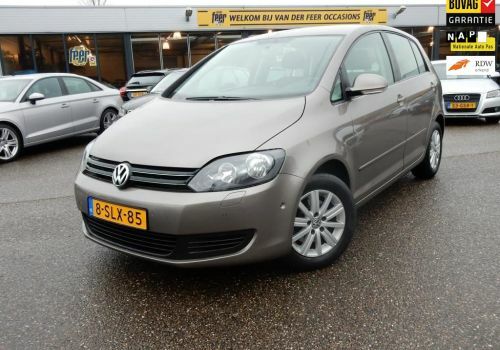 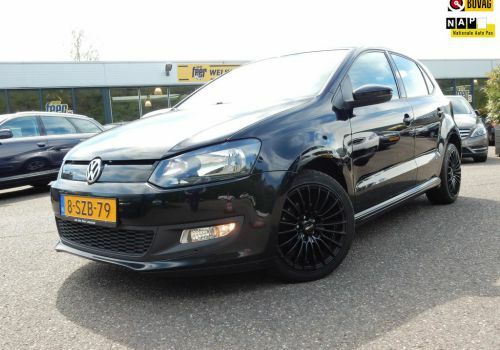 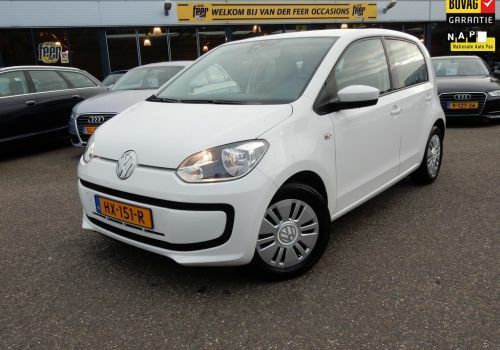 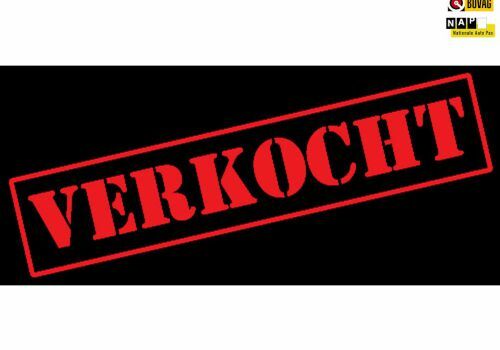 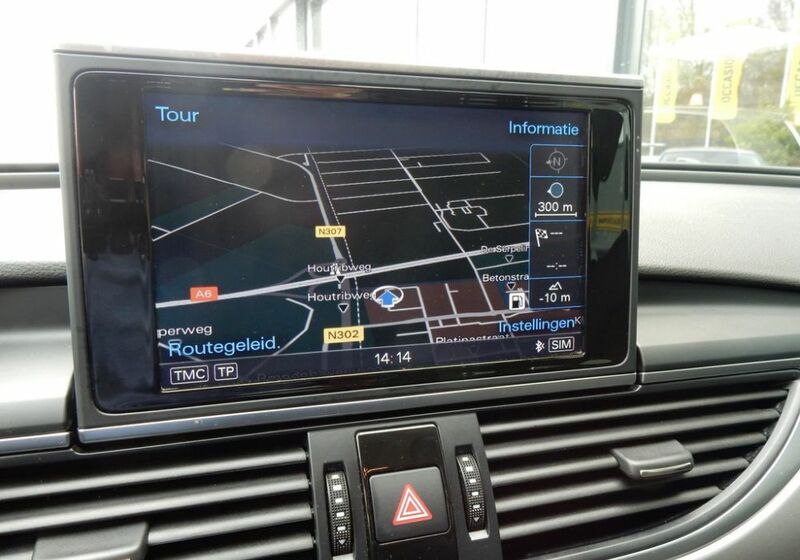 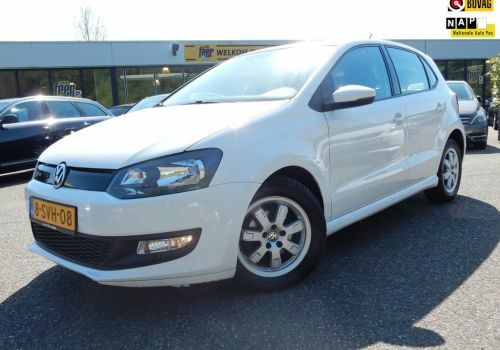 1.2 TSI Tour II BlueMotion VERKOCHT! 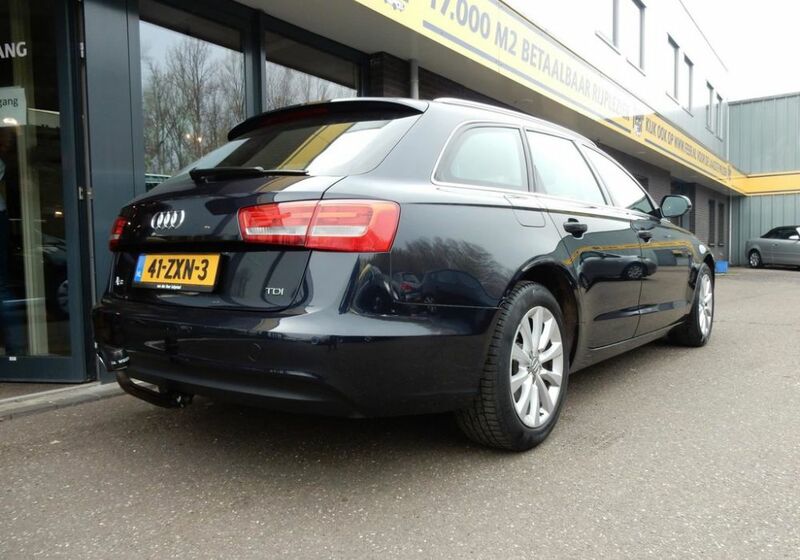 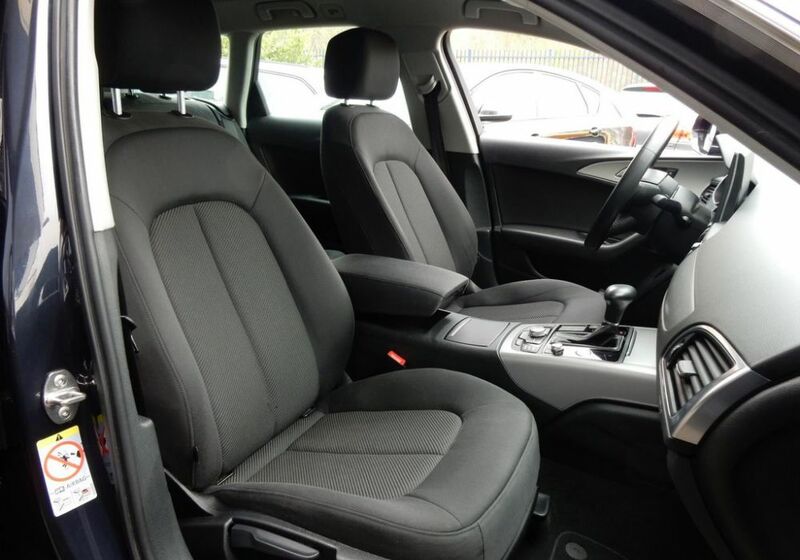 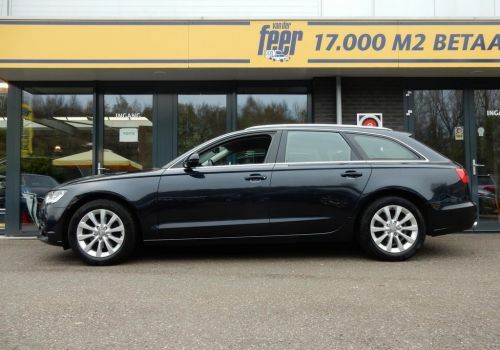 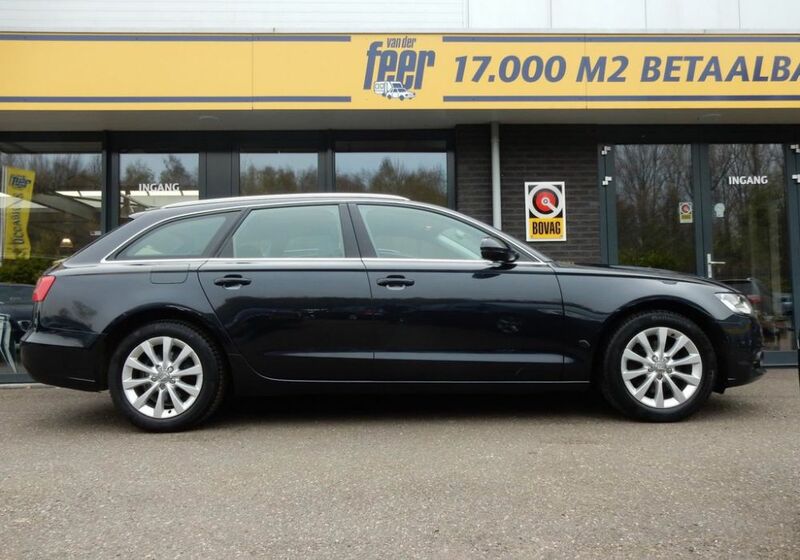 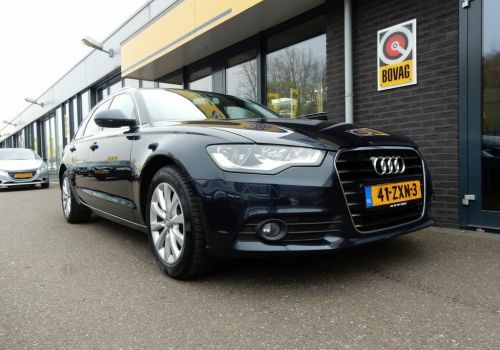 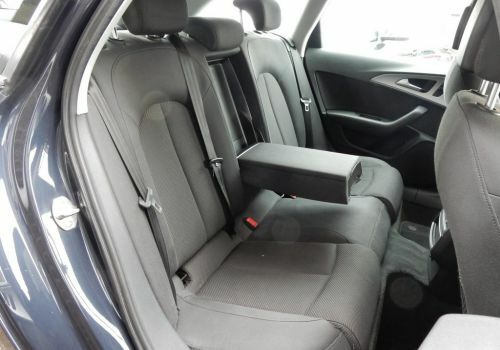 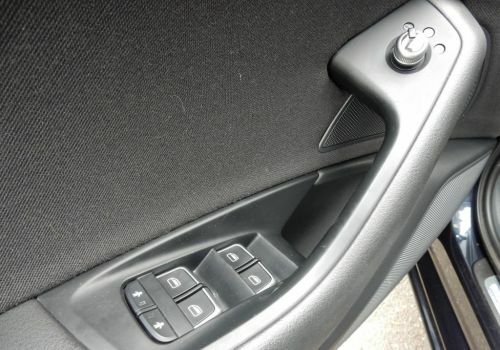 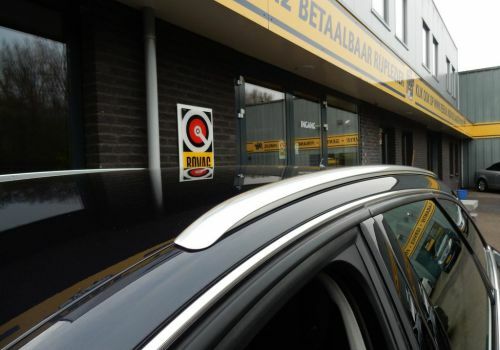 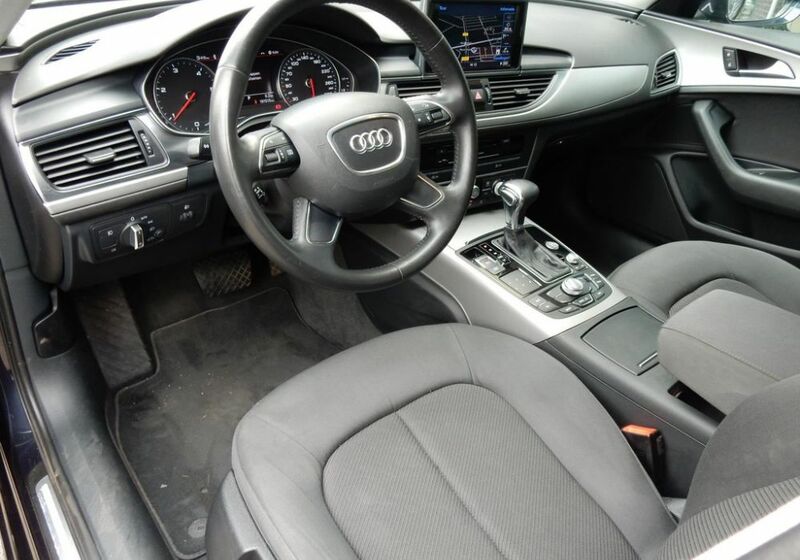 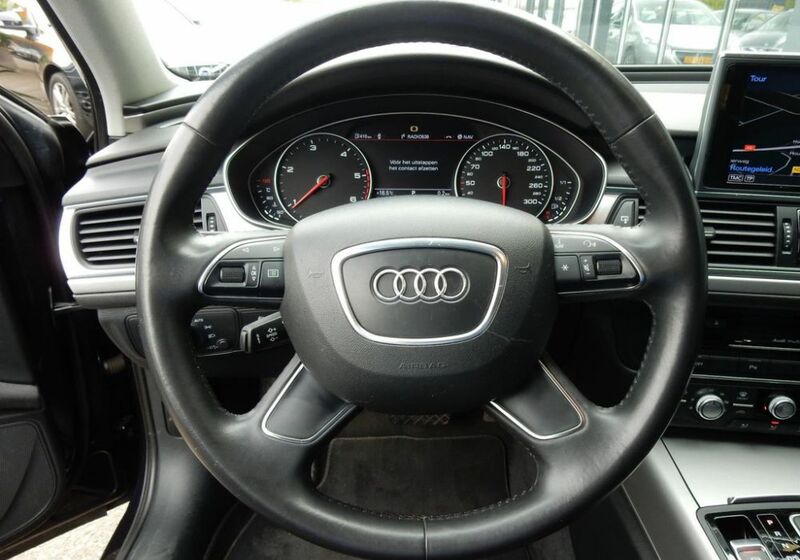 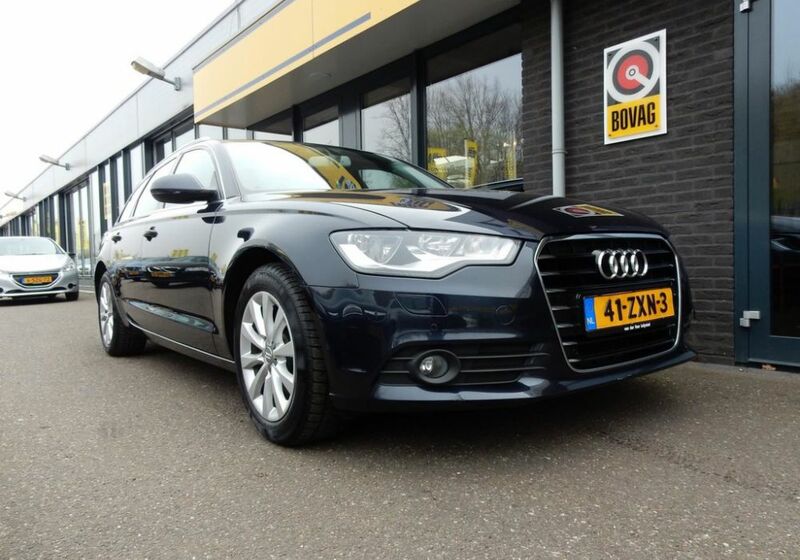 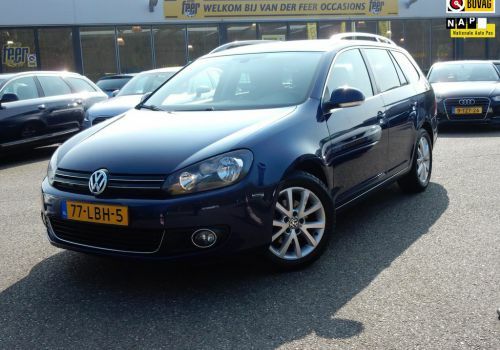 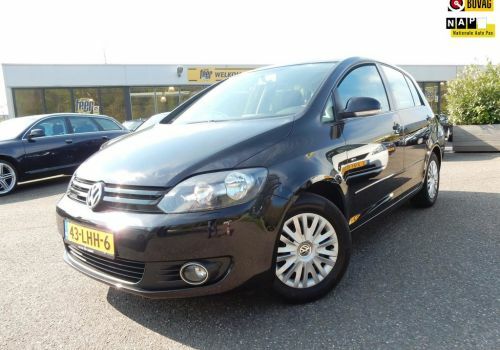 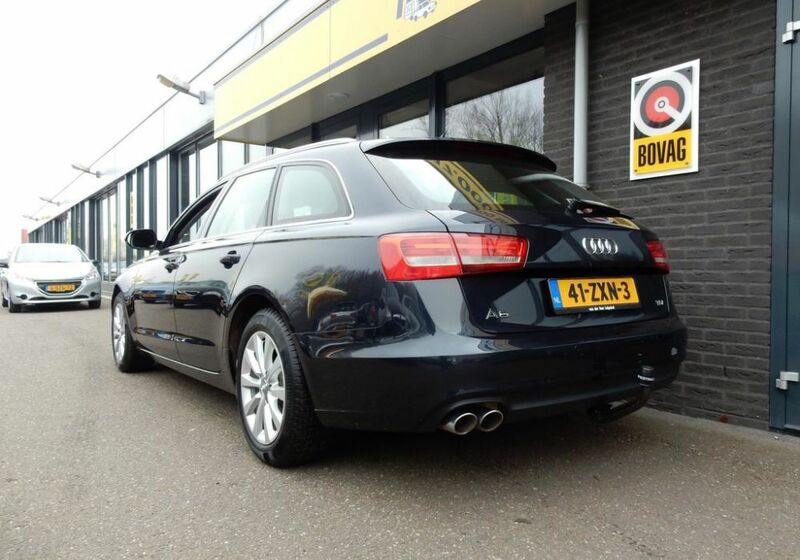 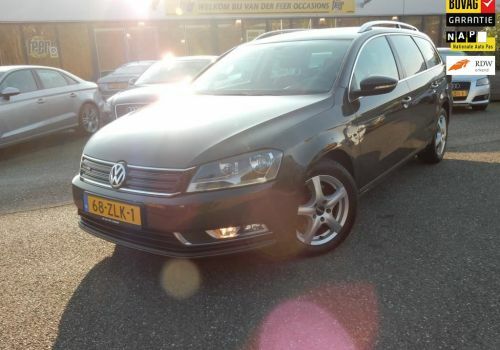 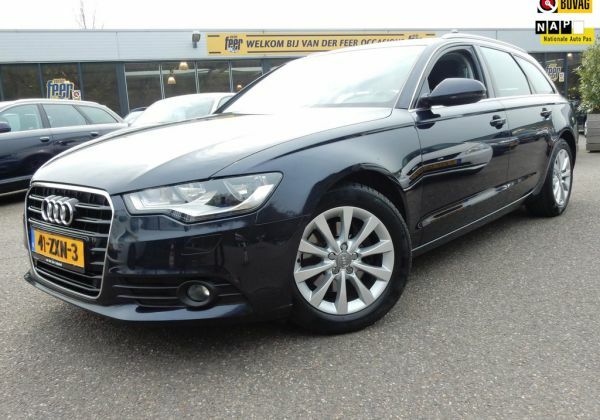 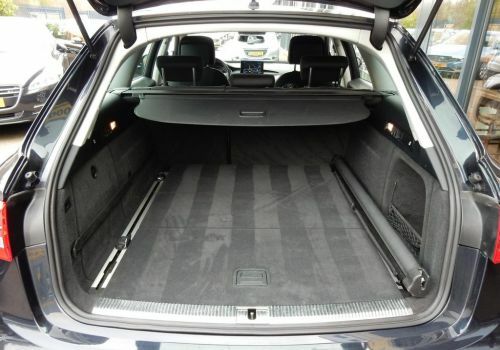 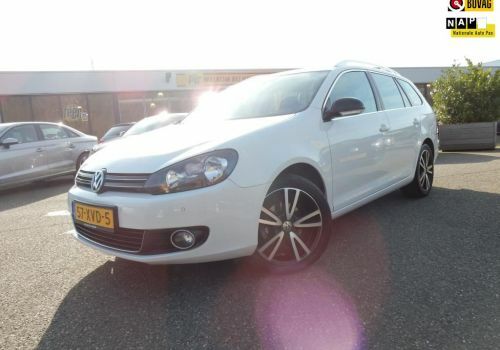 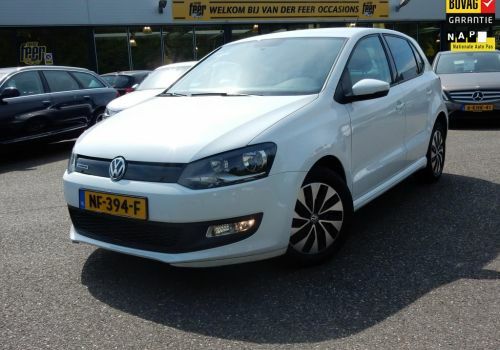 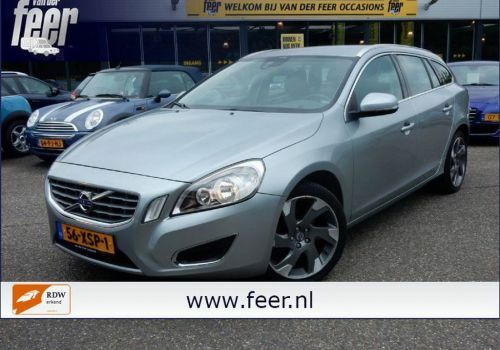 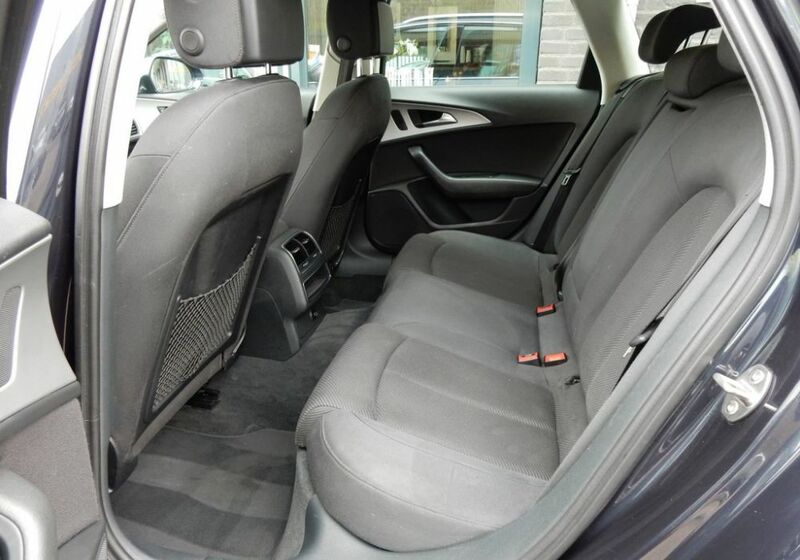 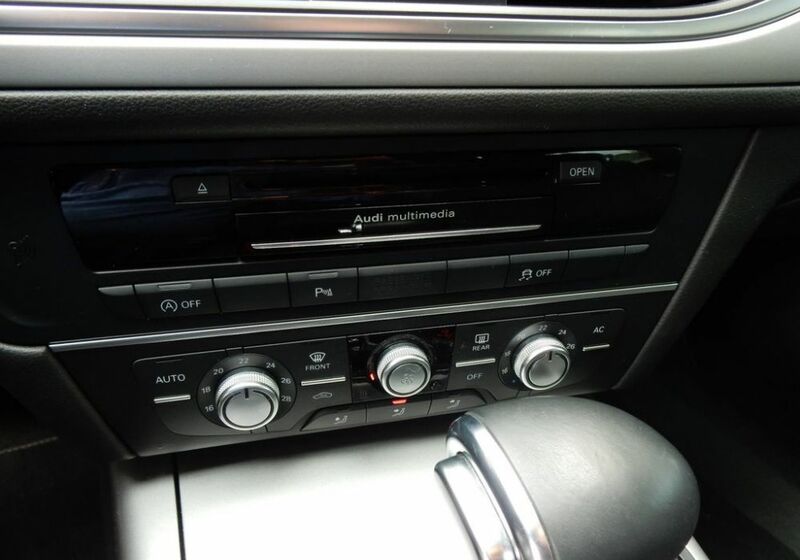 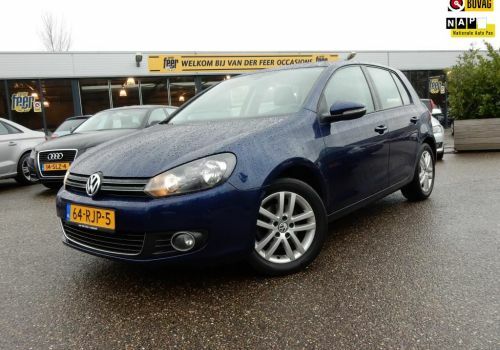 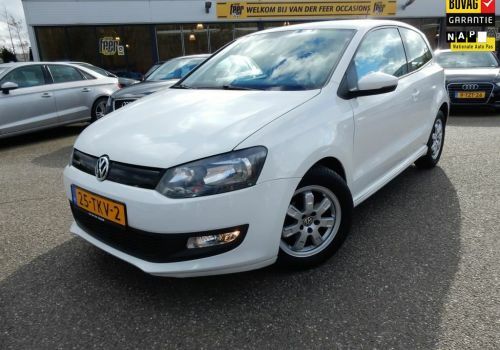 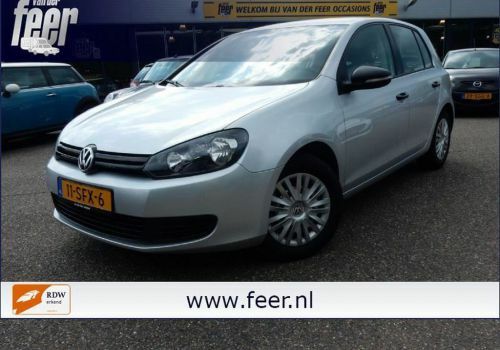 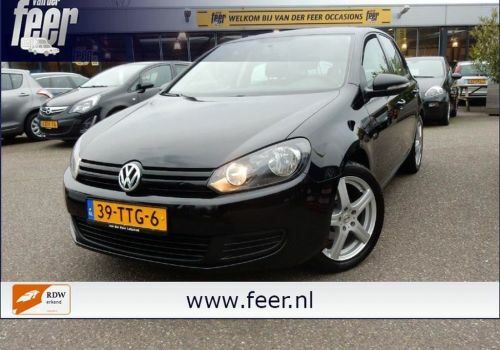 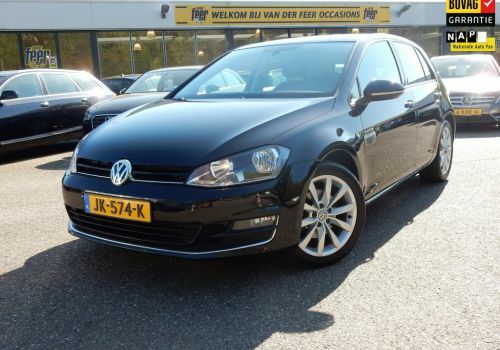 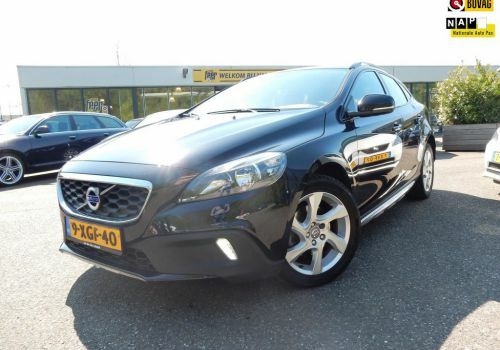 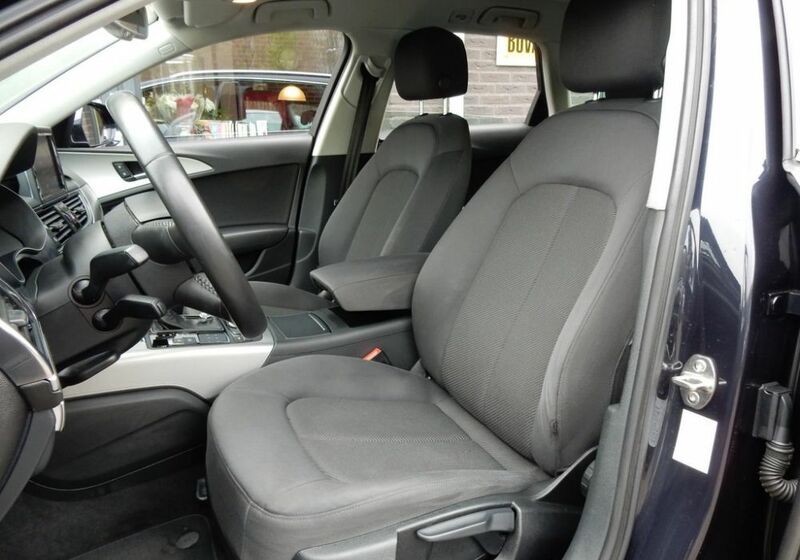 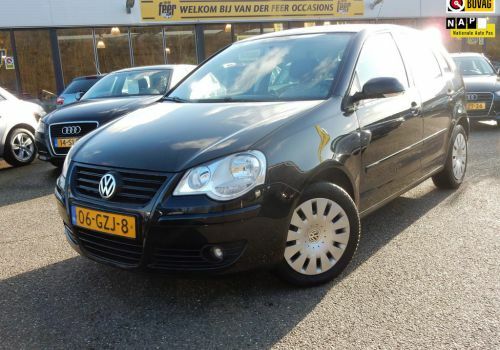 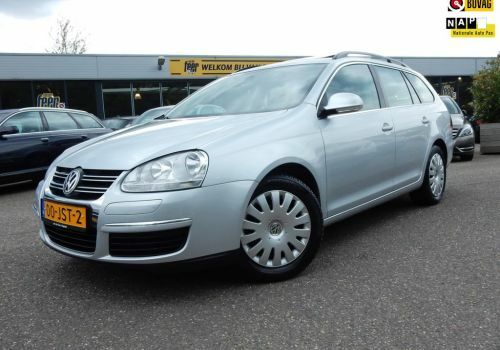 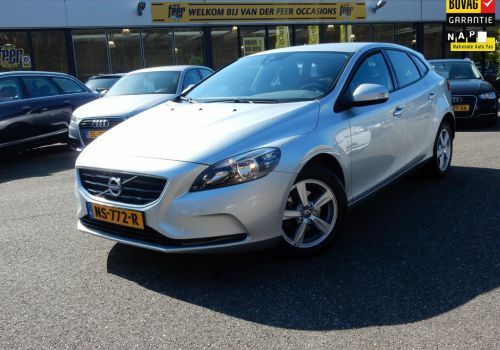 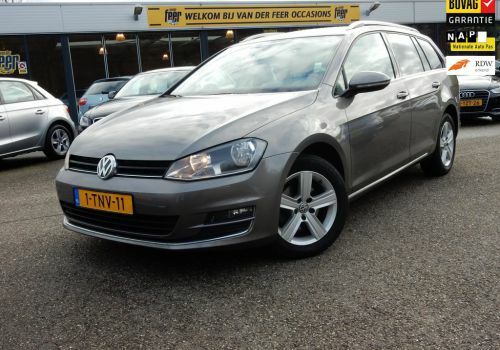 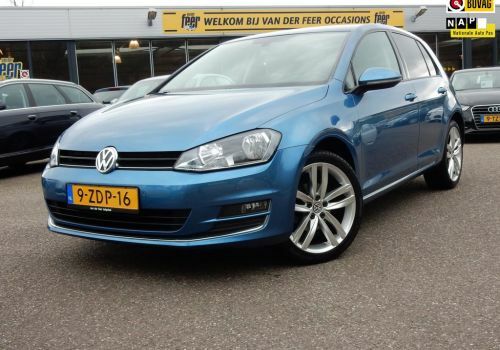 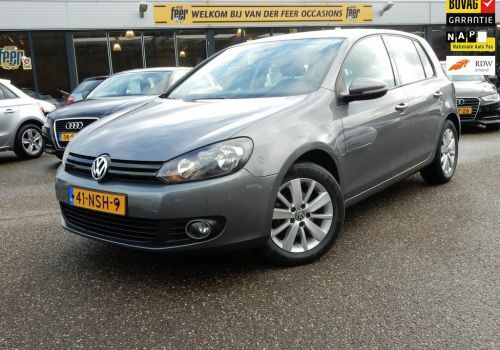 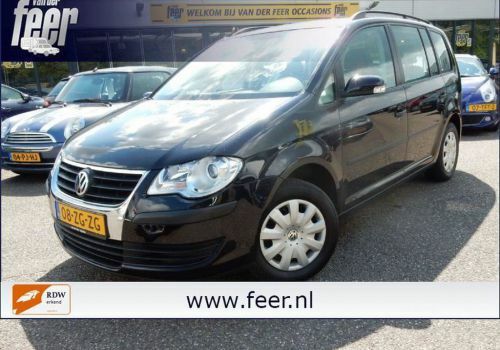 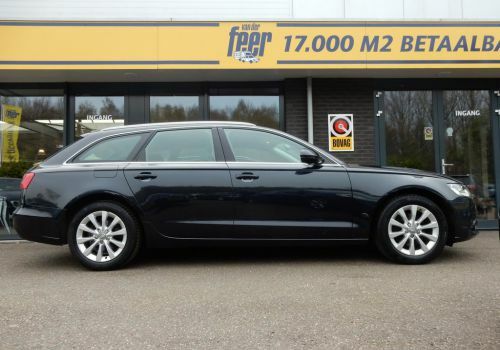 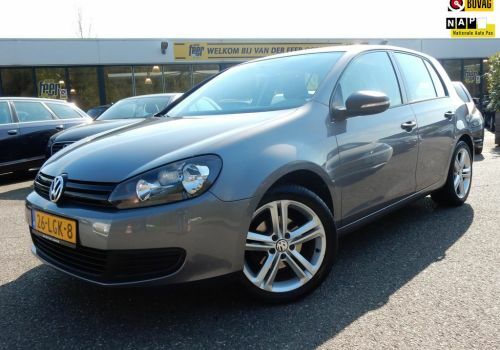 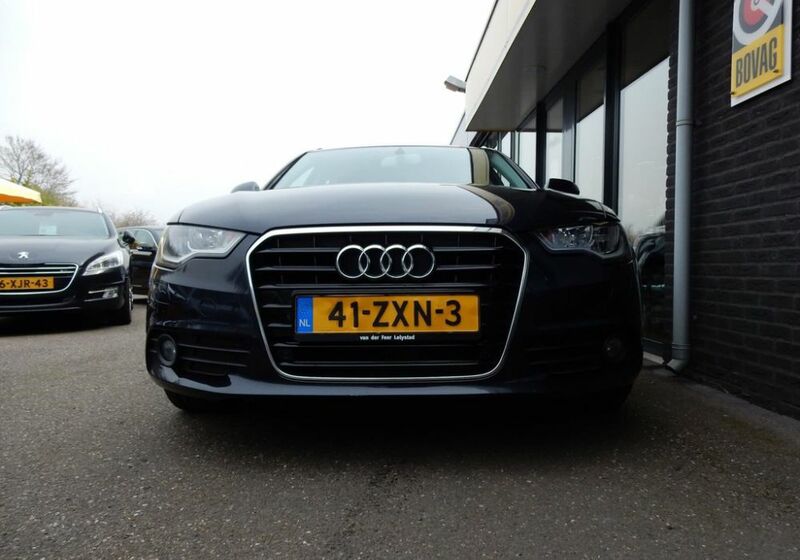 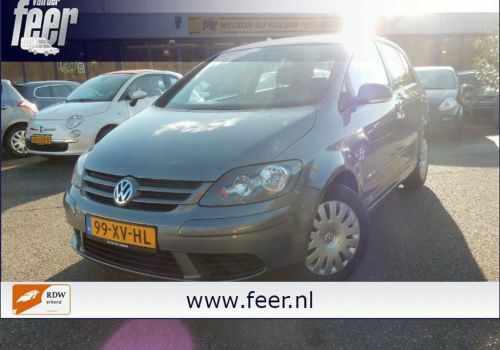 1.2 TSI Comfortline BlueMotion VERKOCHT! 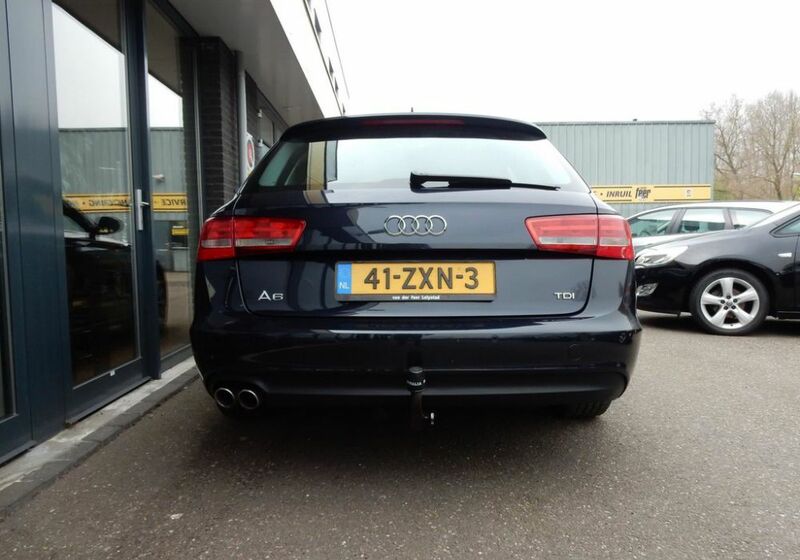 2.0 D4 Ocean Race 5 CIL .